The Internal Revenue Service Form 8863 is used to calculate and claim education credits. Form 8863 was used to calculate the American Opportunity Credit and the Lifetime Learning Credit. The American Opportunity Credit is worth up to $2,500 and the Lifetime Learning Credit is worth up to $2,000. Use Form 8863 to find out how much you qualify for. Part 3 on Form 8863 must be completed by all individuals seeking to claim either the Lifetime Learning Credit or the American Opportunity Credit. Part 2 and Part 3 of Form 8863 relate specifically to the individual credits you are claiming. Ascertain that you are eligible to file for the credit. Your expenses must be from a post-secondary school that participates in federal student aid programs. If you are a full-time student, you might be able to claim the credit as long as no one else claims you as a dependent and you paid half of your own support with earned income. Parents might be able to claim the credit for their child as long as they claim the child as a dependent. Parents can claim one of the credits for every eligible dependent child. Complete part 3 on Form 8863, page 2, for each person claimed. Enter the student's personal information -- name and Social Security number -- on lines 20 and 21. Line 22 asks for information about the eligible post-secondary school. Use Form 1098-T to fill in this section. Answer questions 23 to 26. Fill out the credit section for the one you want to claim. Fill out lines 27 through 30 for the American Opportunity Credit or line 31 for the Lifetime Learning Credit. Use the Adjusted Qualified Education Expenses Worksheet to calculate the amount for line 27, reducing education expenses by any tax-free scholarships and grants. Complete part 1 only if you are claiming the American Opportunity Credit. Enter the number from part 3, line 30, on part 1, line 1. When claiming the credit for more than one student, enter the total amount from line 30 for all students on line 1. Enter your modified adjusted gross income from your income tax form 1040 or 1040A on line 2. Enter the requested amounts in lines 3-7. Do not check the box on line 7; doing so makes you ineligible for the credit. Multiply the amount on line 7 by 40 percent to get the amount of the refundable credit -- the amount you can get even if you do not owe any income tax. Complete part 2 to calculate the amount of the non-refundable American Opportunity Credit or the non-refundable Lifetime Learning Credit. If claiming the American Opportunity Credit, subtract line 8 from line 7 and enter this amount on line 9. Enter the number from part 3, line 31, on part 2, line 10. When claiming the credit for more than one student, enter the total amount from line 31 for all students on line 10. 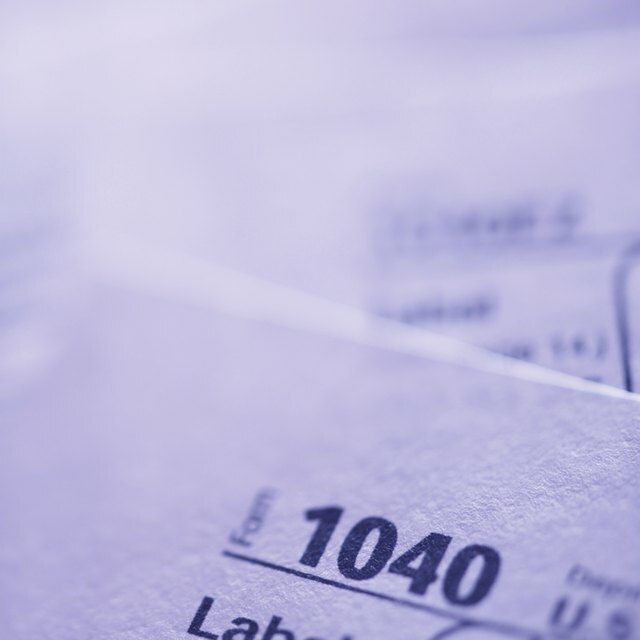 Enter the requested amount for lines 11 to 18, referring to tax form 1040 or 1040A for line 14. Complete the Credit Limit Worksheet using the amount from line 18, on line 1 of the worksheet. The amount you get on line 13 of the worksheet goes on Form 8863 line 19 and is the amount of nonrefundable credit you will receive -- the amount that will reduce the taxes you owe. To learn more about how these credits coordinate with the Pell Grant, see Internal Revenue Service Publication 970, page 13. You may be able to reduce your tax liability by claiming the otherwise tax-free grant as income, if the money was used to pay for something like room and board, that is not a qualified education expense. TurboTax: What is the IRS Form 8863?